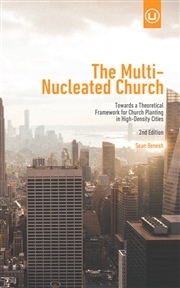 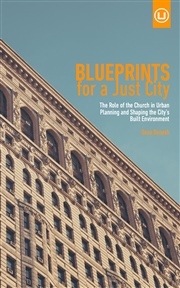 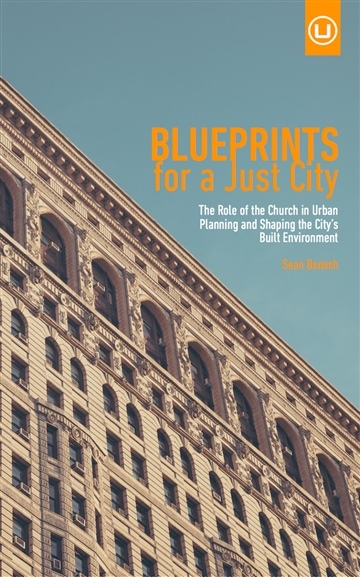 “This is critically important book for anyone interested in a missional approach to urban ministry. 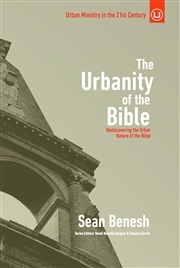 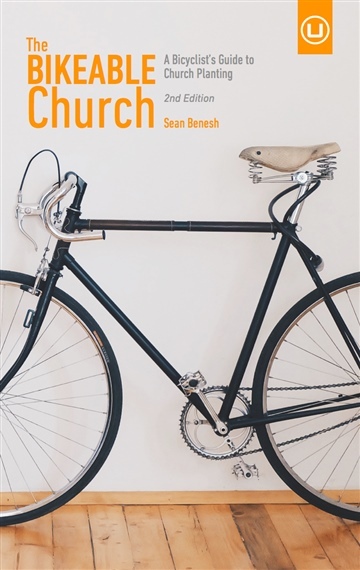 What makes Sean Benesh’s work so compelling is that he reflects and writes from the vantage point of a practitioner who through the thick descriptions of his own personal experiences stresses the need for immersing oneself in the culture we are trying to reach. Yet his work is not undergirded solely by the ethereal or anecdotal; he has done the grunt work of solid research as well. 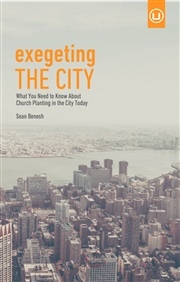 Sean masterfully challenges us to consider the fact that not only is the way we travel within the city an ecological concern, it has profound missiological implications as well. 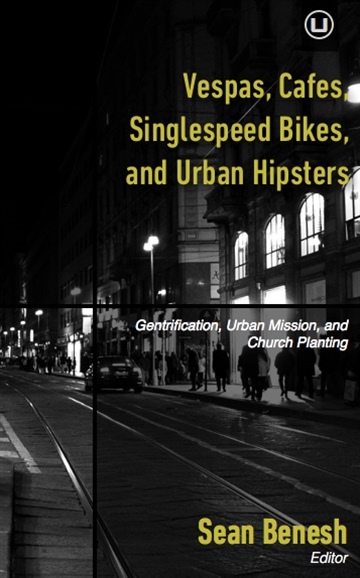 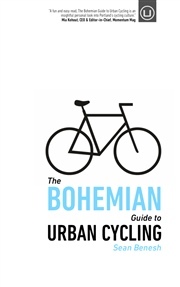 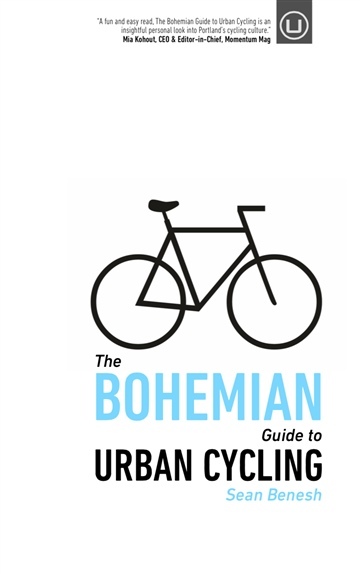 His intention is not to launch a personal vendetta against the automobile, but to present a well-thought out alternative for the way we plant churches in cities, recognizing that not everyone lives in a city that is bike-friendly. 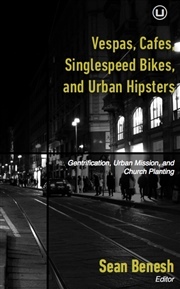 But in so doing he demonstrates that the choices we make with respect to our mode of transportation within the city matter for the simple reason that ... it even causes us to re-evaluate our roles as followers of Jesus in the city.